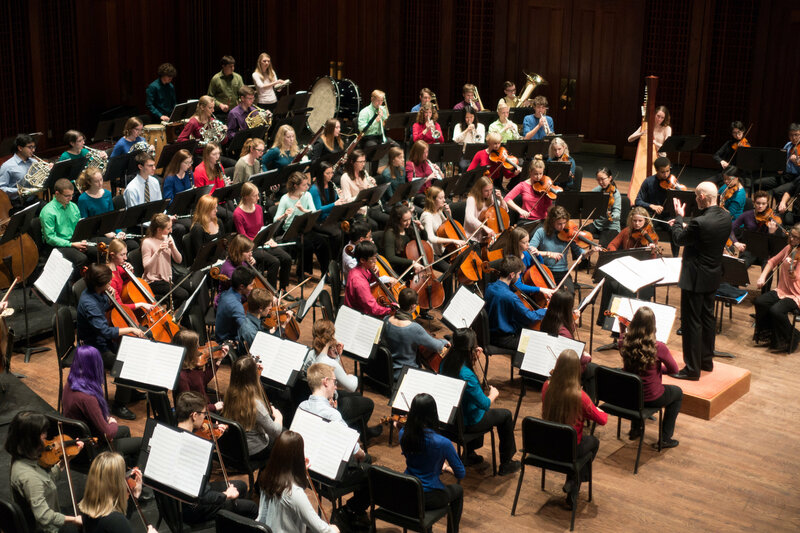 Register to audition for a place in one of GTCYS’ nine school-year orchestras. Each audition includes a short solo, 2-3 scales, sight reading (and orchestral excerpt for Camerata through Symphony auditionees). Click here to review general audition information and specific audition requirements. Opportunities for musicians of all abilities ages 8 – 18. Symphony will be traveling to Southern Italy and Sicily in June 2020 for the biennial tour!